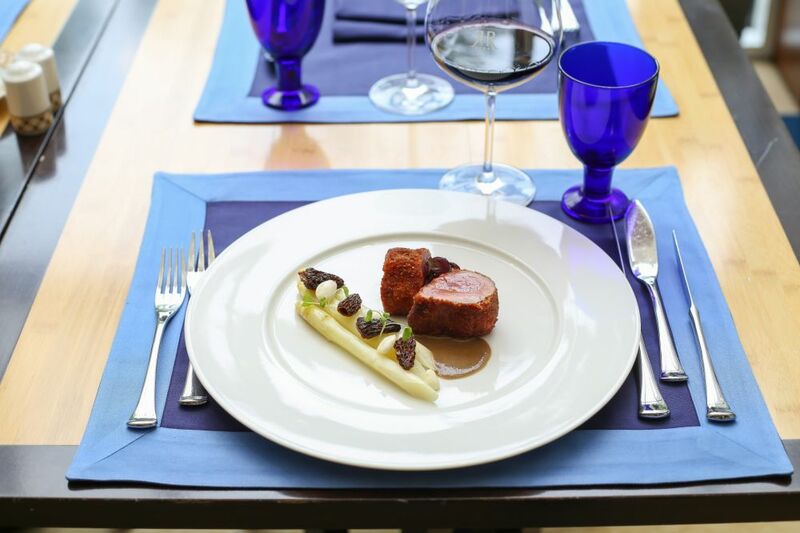 With a passion for fresh ingredients and true European gastronomy, La Pomme Cannelle, has earned its reputation not only as Le Royal Hotels & Resorts - Luxembourg's gourmet restaurant, but the city center's address for excellence in innovative French cuisine. 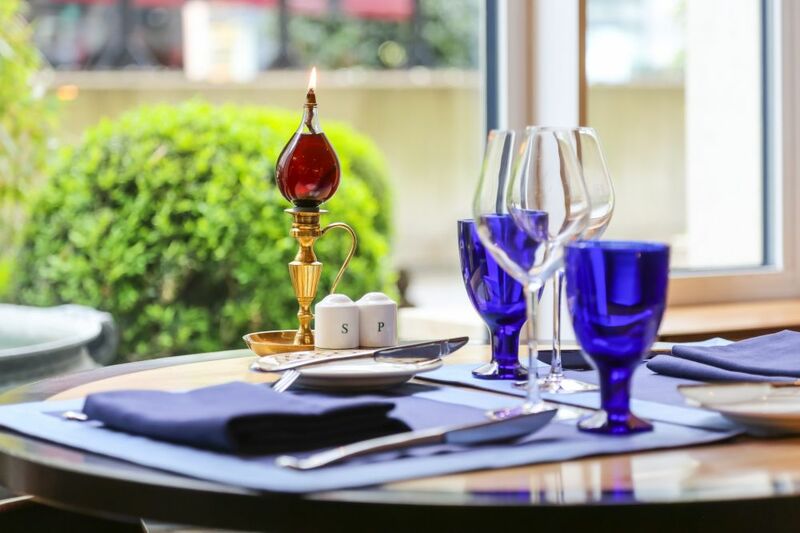 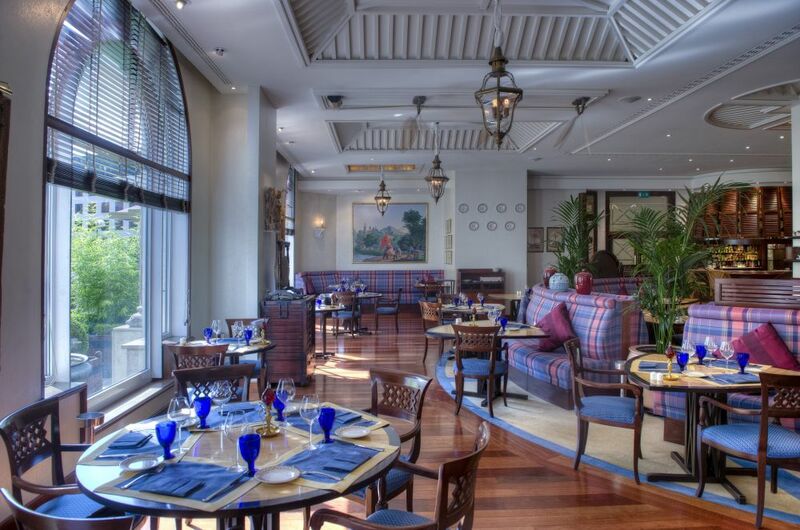 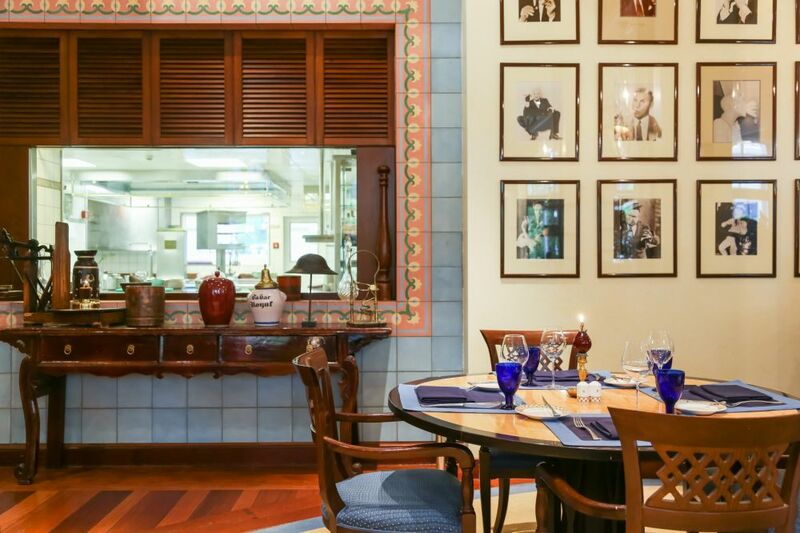 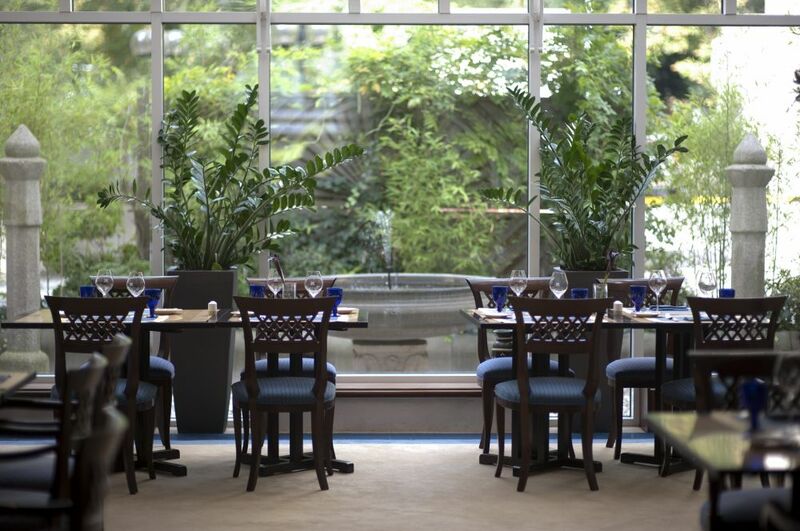 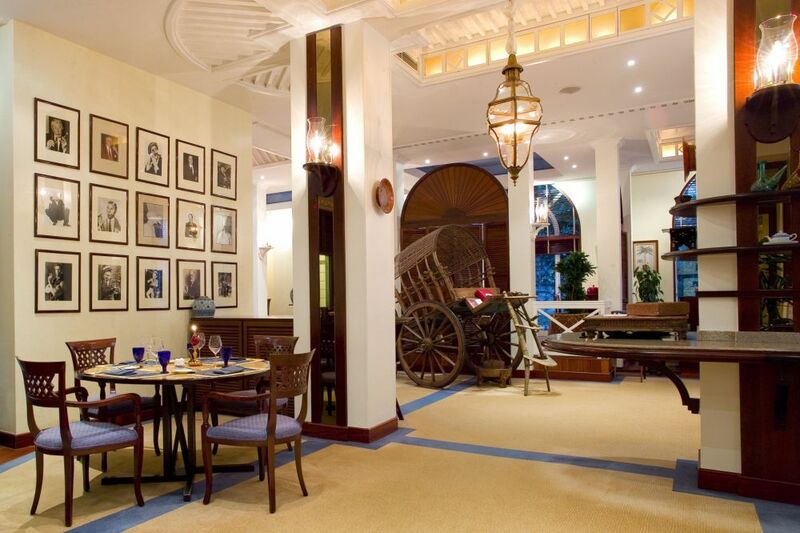 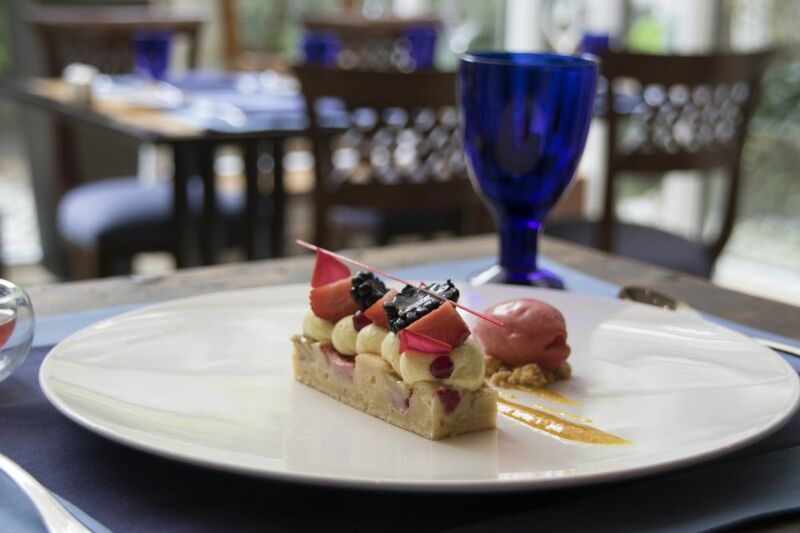 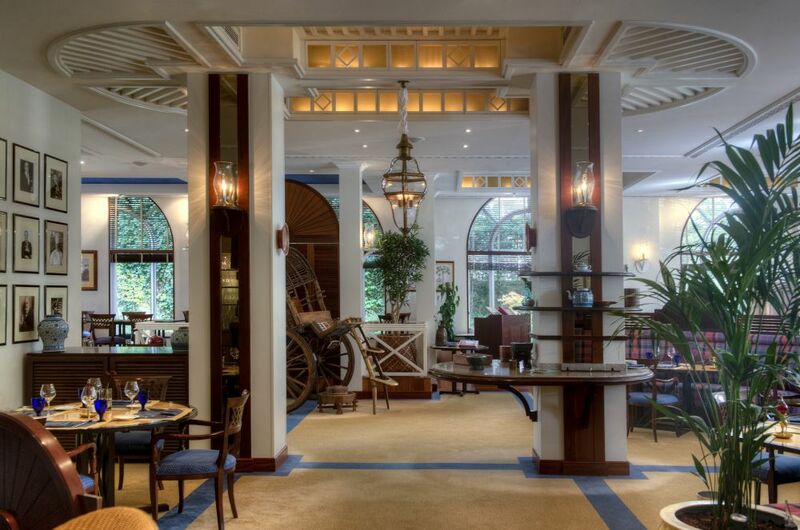 The restaurant serves a delicate blend of classic French dishes enhanced with choice ingredients from around the world. 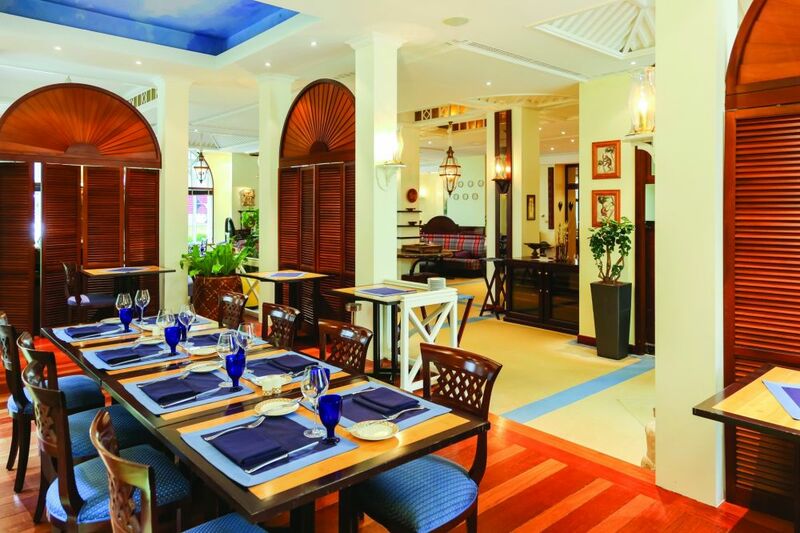 The restaurant's warm colors of cinnamon and bamboo in bright décor are reminiscent of colonial times during the spice trade.